During Myositis Awareness Month, May 2018, we placed an even larger focus on patient education by hosting some of the myositis experts to lead live, online video education sessions. These sessions covered polymyositis, necrotizing autoimmune myopathy, inclusion body myositis, and dermatomyositis. This session led by Dr. Lisa Christopher-Stine of Johns Hopkins Myositis Center discusses the rarity of true polymyositis and also covers the diagnostic and clinical trial criteria, information about Necrotizing Autoimmune Myopathy, and more. A great comprehensive overview of the inflammatory myopathies. 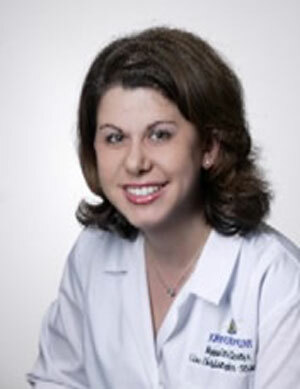 Dr. Christopher-Stine is an Associate Professor of Medicine and Neurology and is the Director of the Johns Hopkins Myositis Center, a multidisciplinary clinic formally established in 2007 on the Johns Hopkins Bayview campus and one of the largest, most comprehensive centers of its kind worldwide. Over the past 14 years, she has been involved in clinical research related to idiopathic inflammatory myopathies (“myositis”) and has authored or co-authored over 40 publications. Dr. Christopher-Stine and her colleagues recently discovered that some statin-related myopathies are, in fact, autoimmune in nature. This discovery is a true example of the excellent collaboration and translational research opportunities at Johns Hopkins that has helped to solve a medical mystery and has benefitted patients directly. In her role as the attending inpatient consult rheumatologist, she investigates a wide variety of autoimmune rheumatic diseases including vasculitis, systemic sclerosis, and lupus. 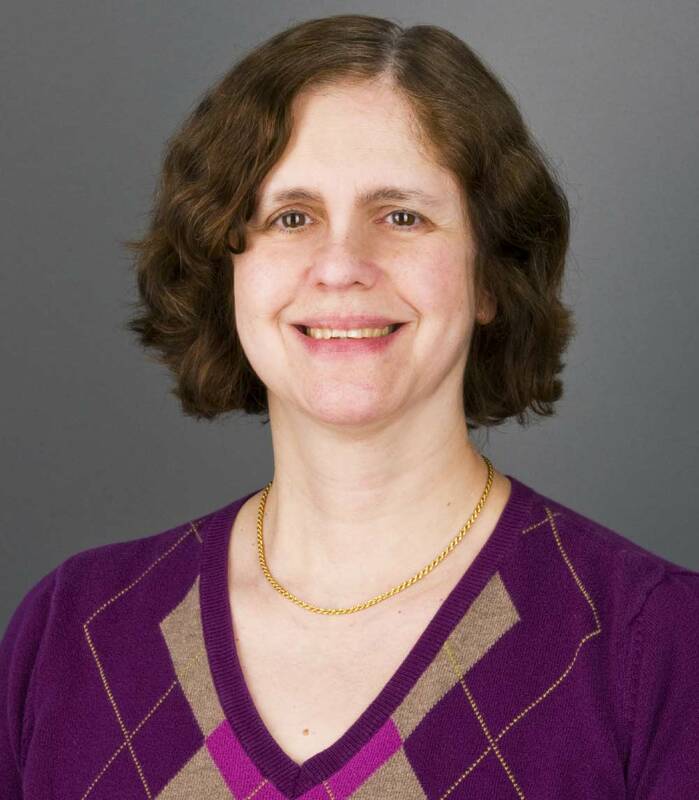 In addition, she serves as a member of The Johns Hopkins Institutional Review Board and enjoys teaching both formally and informally at all levels of medical education from students to fellows to faculty. She takes pleasure in the interplay of her roles as clinician, scientist, and educator. Kevin Dooley, MD, a retired ophthalmologist and patient living with Inclusion body myositis, led this session about an antibody found in some IBM patients. With his background in medicine, he is a well-informed patient and led a session about the NT5C1A antibody and its role in diagnosing inclusion body myositis. Kevin Dooley was diagnosed with IBM in 2016. He is the chairman and author of Cure IBM, a website dedicated to inclusion body myositis. Kevin is a retired ophthalmologist, with an MD from Harvard Medical School. He does not have medical training in myositis and will be discussing antibody testing from his position as an educated patient. 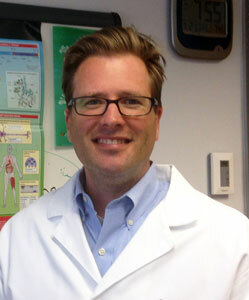 Dr. Weihl is a physician scientist at Washington University School of Medicine in Saint Louis. He has both a clinical and research interest in hereditary and sporadic forms of inclusion body myopathy/myositis. 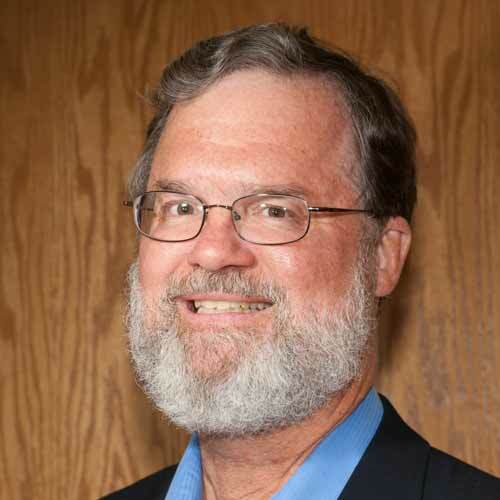 He is the Chair of the Research Committee for the Myositis Association and is a standing member of the of the Muscular Dystrophy Association Research Advisory Council. Dr. Weihl cares for patients with IBM and has a commitment to training the next generation of physician-scientists. We were happy to have Dr. Victoria Werth, internist and dermatologist, join us once again for a session titled, “New Developments on the Role of Itch in Dermatomyositis.” This session was based on new research published in the British Journal of Dermatology located here. We thank Corbus Pharmaceuticals for partnering with us on this session. Watch more educational, informational, and awareness promoting videos from MSU on our YouTube channel. By subscribing, you will also receive the notifications when new videos are added.